AIIMS Rishikesh intends to fill One Hundred and Fifteen (115) vacant positions of Faculty (Group A) post. 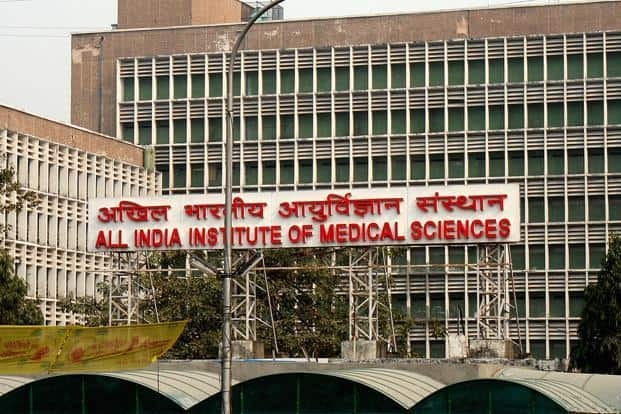 As per the AIIMS Rishikesh Recruitment 2019 notification, an application has been called form the eligible aspirants to apply for the said vacancies. Those who are interested in said jobs are suggested to get complete details from this page. Graduation/Post graduation and required teaching experience, candidates are advised to check complete qualification details by going though official notification. Pay Band-4: Rs.37 400-67000 with Academic Grade Pay of Rs.10500 (Plus NPA for medically qualified candidates only) with minimum pay of Rs.51600 and AGP of Rs.10500. Up to 40% of posts of Professors will get Higher Administrative (HAG) scale subject to clearance of prescribed process. In 7th pay commission salary will be in level 14A (Rs.159100-220200). Pay Band-4: 37400-67000 with Academic Grade Pay of Rs. 9000 (Plus NPA for medically qualified candidates only) with minimum Pay being Rs.42800 and AGP of Rs.9000. In 7th pay commission salary will be in level 13A (Rs.131400-204700). Hit on the “Job” link visible at the top menu bar of the home page. On the next page, you have to press on “Advertisement of Faculty Posts (Group A)” link. Notification details will appear at your screen, read the details carefully. Fill the application form as per the prescribed format. Submit the form and print a copy of the submitted application form for future use.